GOKPOP | Exclusive K-News in Malaysia & Singapore: Sold Out within 3 hours!! 2016-2017 Park BoGum Asia Tour Fan Meeting in Singapore More Seats Added! Sold Out within 3 hours!! 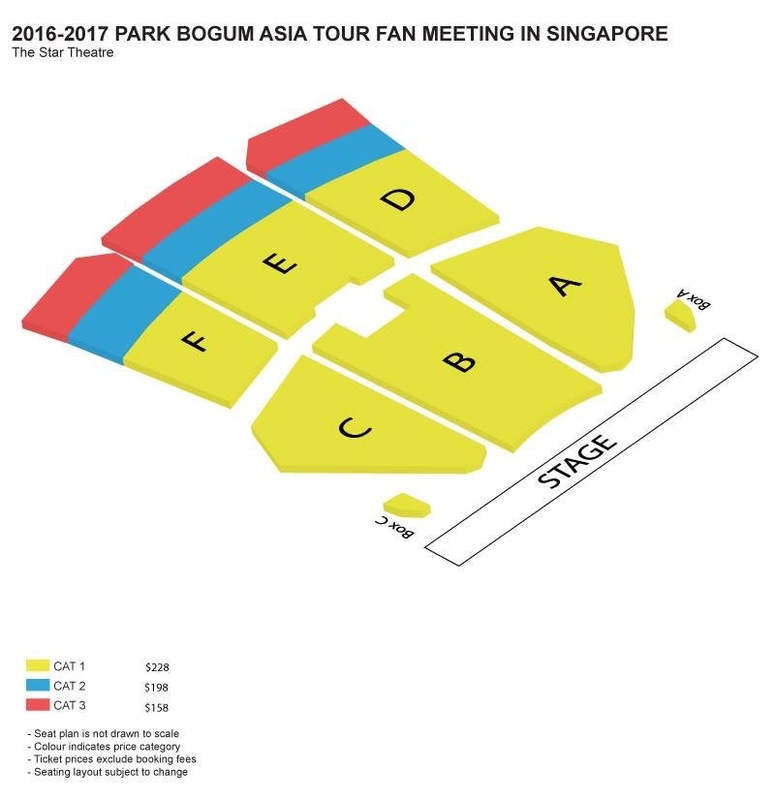 2016-2017 Park BoGum Asia Tour Fan Meeting in Singapore More Seats Added! Park Bo Gum's heat has spread from Korea, Malaysia, Hong Kong to Singapore. The prince, Park Bo Gum is set to go Singapore for 2016-2017 PARK BOGUM ASIA TOUR FAN MEETING IN SINGAPORE on 18 February 2017 at 6PM, The Star Theatre, The Star Performing Arts Centre. Many fans have been waiting for the ticket launch on 8 December to grab the tickets. Within 3 hours, the organizer, UnUsUaL Entertainment is pleased to announce that all 2,000 tickets have sold out! In order to meet the overwhelming response from the fans, additional 1,500 seats have been added by the organizer. The additional seats are available to all ticket categories.